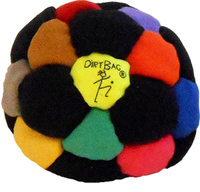 Flying Clipper is the home of the original, hand-made Dirtbag Footbag. 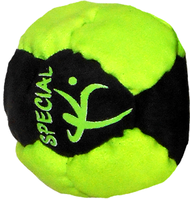 These hacky sack footbags come in three different styles - our original, sand-filled Dirtbag Footbags, the metal-filled footbags, and the pellet-filled footbag. 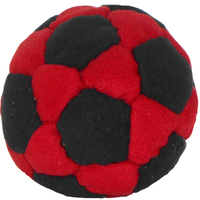 All of these Dirtbag hacky sacks are hand-sewn and made to the highest quality professional standards. 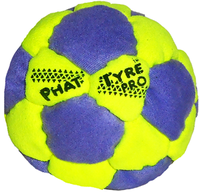 Wondering whether you should choose the sand-filled Dirtbag footbags or a pellet-filled footbag? 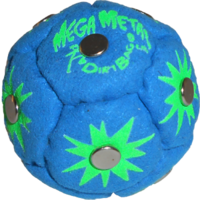 Click on the above links or visit our Dirtbag FAQ section for more information about the differences and advantages of our hand-sewn Dirtbag footbags. Flying Clipper is your online headquarters for high-quality handmade Original Dirtbag Footbags and all our handsewn sand-filled footbags.